I've never had a doubt in my mind that I'm an artist by heart and photography is one of the media that I happen to express myself with. While I dabble in many things creative, I've also been painting, which I believe contributes to the style of my photography. 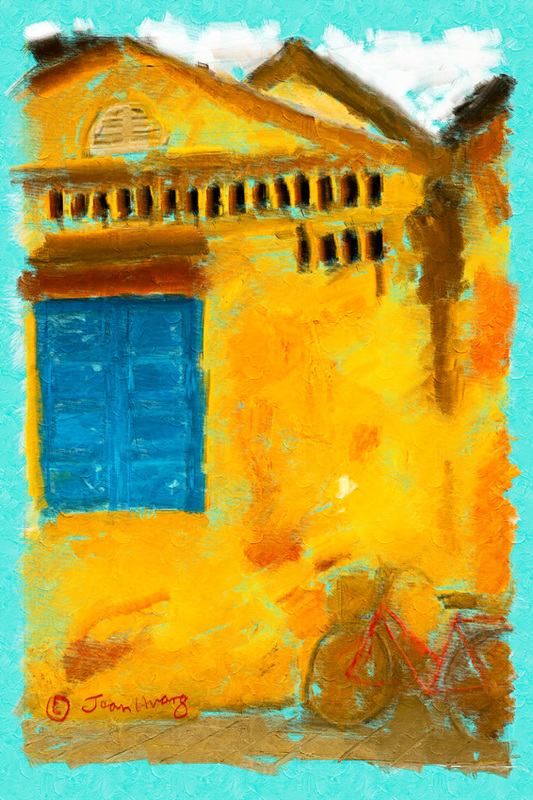 Remember this image that I made from Hoi An, Vietnam? I've been playing in mind, for years, to accentuate the beautiful texture that only comes with age and wear. I think I've done its justice today. What do you think?